Darcy Jensen served as LCM Fresno Pastor from 1984-1990. This scholarship was set up to honor and remember him after his untimely death in 2012. Each Spring, LCM awards one $1000 scholarship to a high school senior who is continuing on to a post-secondary program. 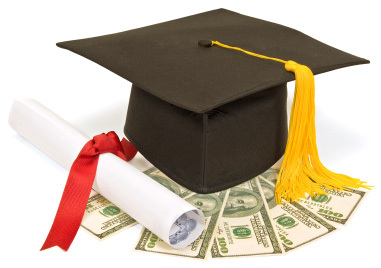 The 2019 scholarship application, which must be post marked by Monday, May 15th, can be viewed here.